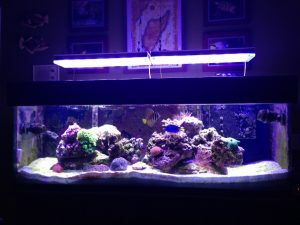 Mike K. is a new owner of Orphek LED Pendants. 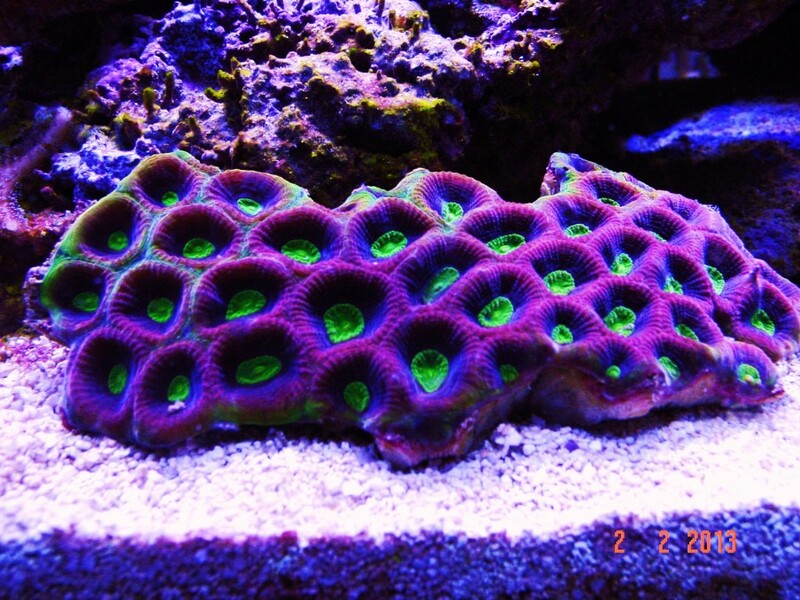 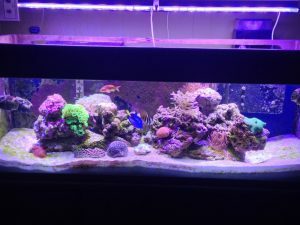 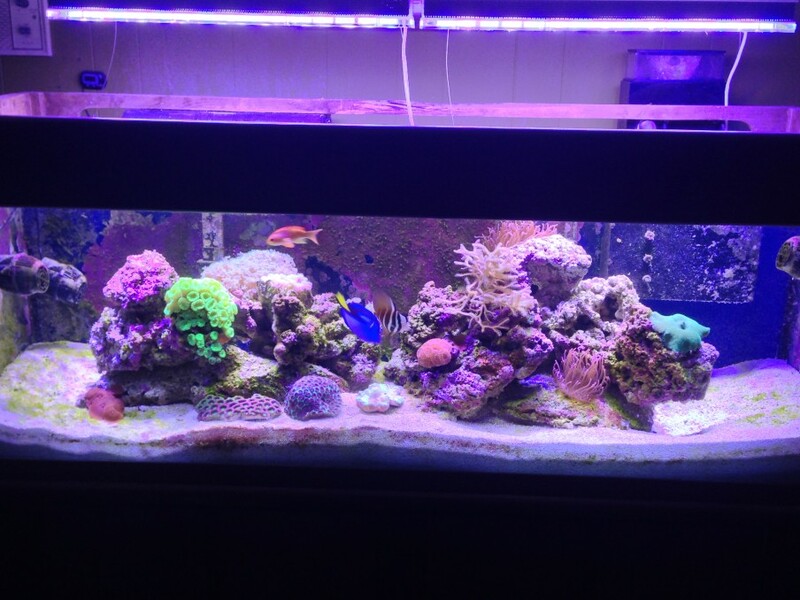 Mike purchased two PR156XP Pendants for his reef tank and wanted to share his first photos taken with them. 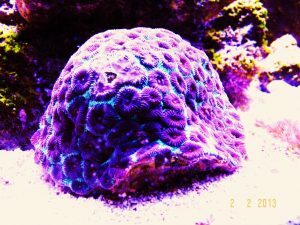 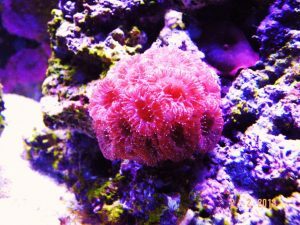 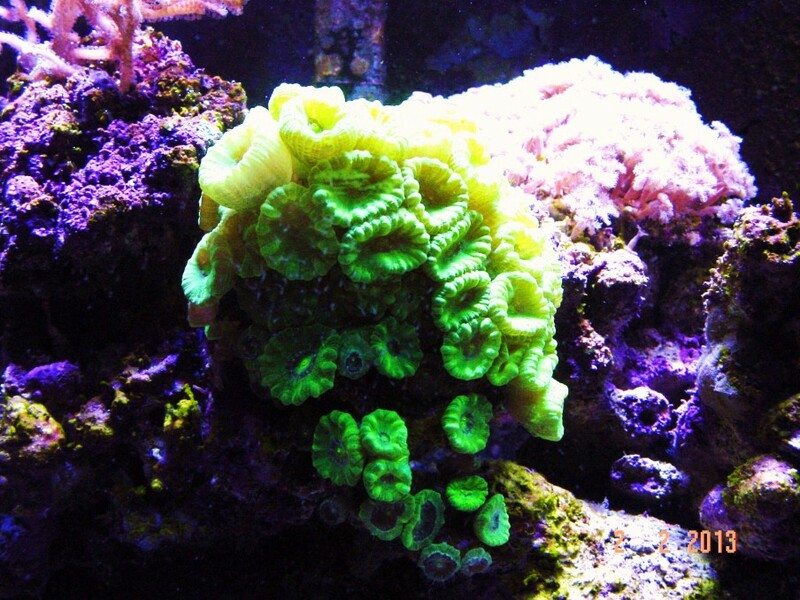 His reef tank is in the beginning stages but the corals already exhibit excellent color. If you are not concerned with dimming capabilities and color control, then the PR156XP LED Pendants are an excellent choice.